The Extension Division of the University of Nebraska-Lincoln delivers research-based education and information to Nebraskans. These educational programs delivered via a variety of methods are offered through a federal, state and county partnership arrangement. 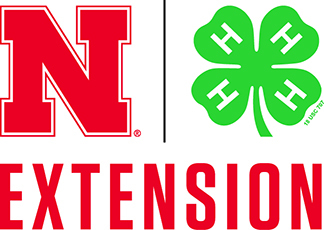 Nebraska Extension in Lancaster County is dedicated to life-long learning and is an important component of the University of Nebraska’s commitment to outreach education serving the citizens of this state. The University of Nebraska is a land-grant university. Land-grant universities work with the people they serve. University of Nebraska-Lincoln teaches, discovers new knowledge through research, and extends that new, unbiased information across the state and beyond through extension. 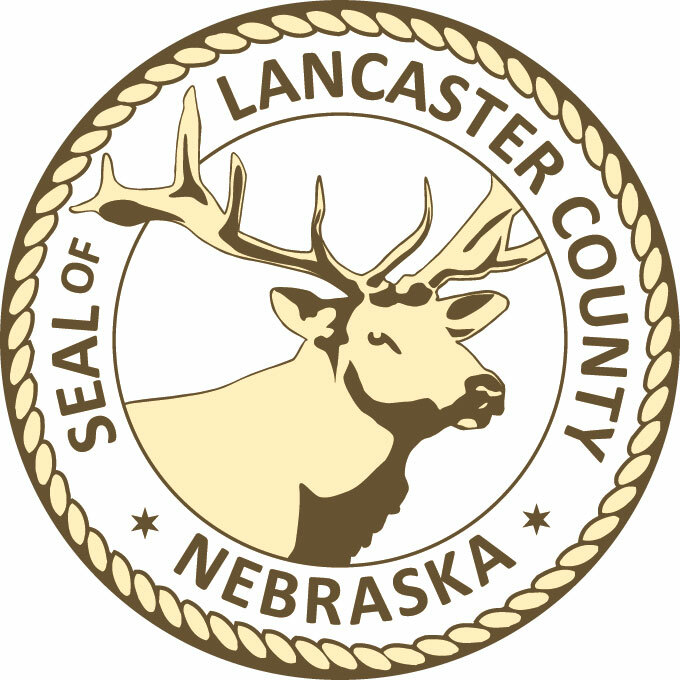 If you don’t live in Lancaster County, Nebraska, United States residents have an extension office near their home. Be sure to check out your local office. Find extension offices – nationwide listing.